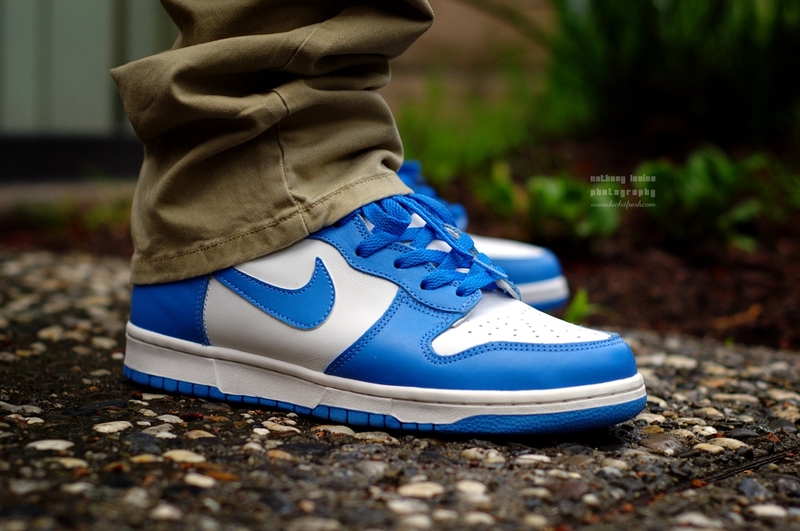 The Easter weekend provides us with an impressive selection of vibrant kicks laced up by our SC Forum members. 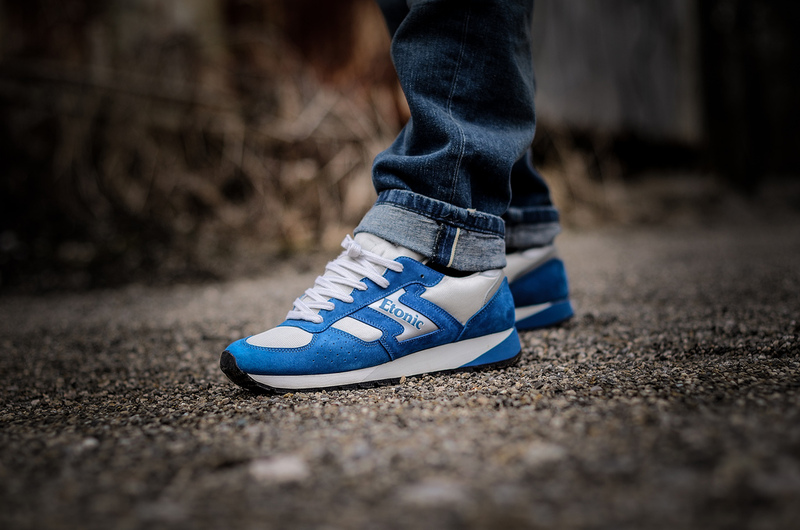 With the spring weather settling in, the holiday weekend saw not only a number of colorful kicks rocked but also several gems we'd rarely see in the winter. We saw everything from the '99 Air Jordan 4 and '01 Air Jordan 3, to Nike Basketball's latest Easter footwear for Kobe and LeBron. DWade's debut signature shoe with Li-Ning also made an appearance this weekend, followed by the forever classic Air Foamposite One. 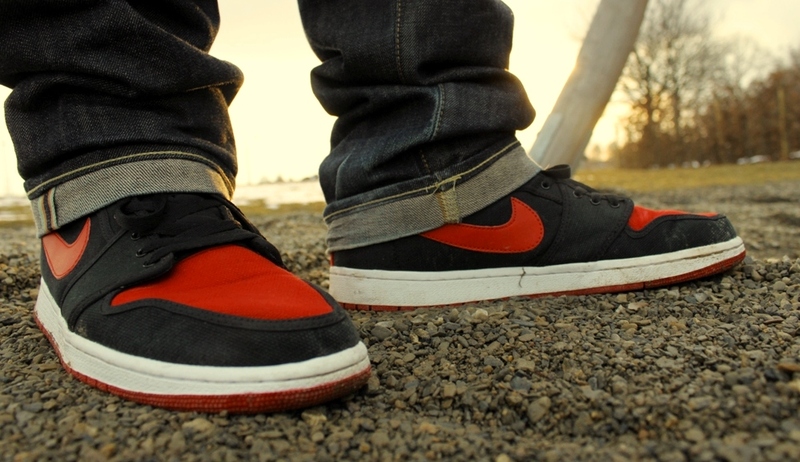 ErniePunk in the Air Jordan 1 Retro AJKO. 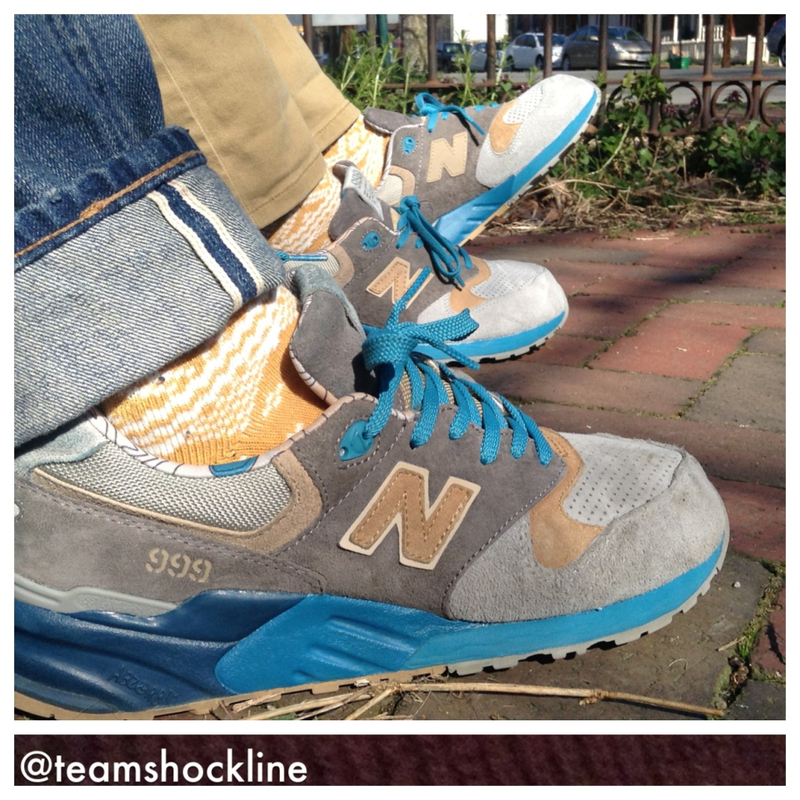 JTBeDank in the Concepts x New Balance SEAL 999. Verse001 in the '99 Nike Dunk High. 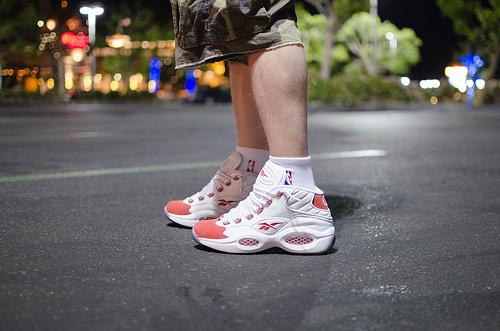 BamaBoy256 in the Reebok Question. 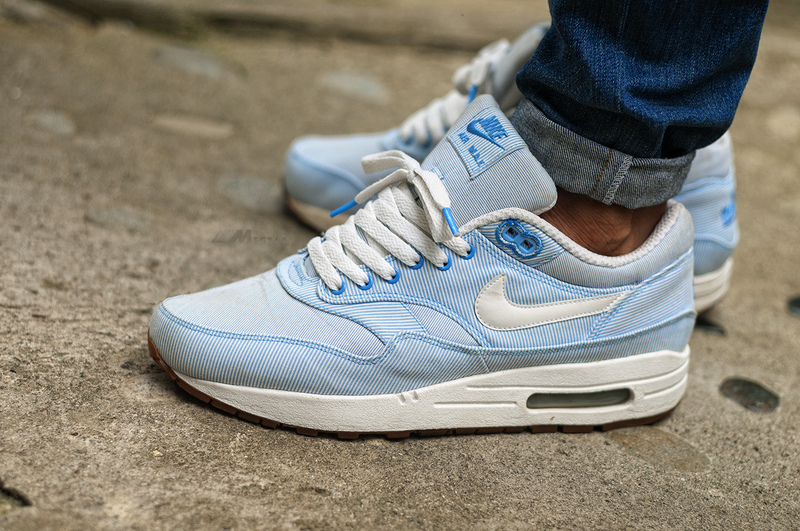 Msgt16 in the "Seersucker" Nike Air Max 1. Prince-Jamal in the Etonic Mirage. 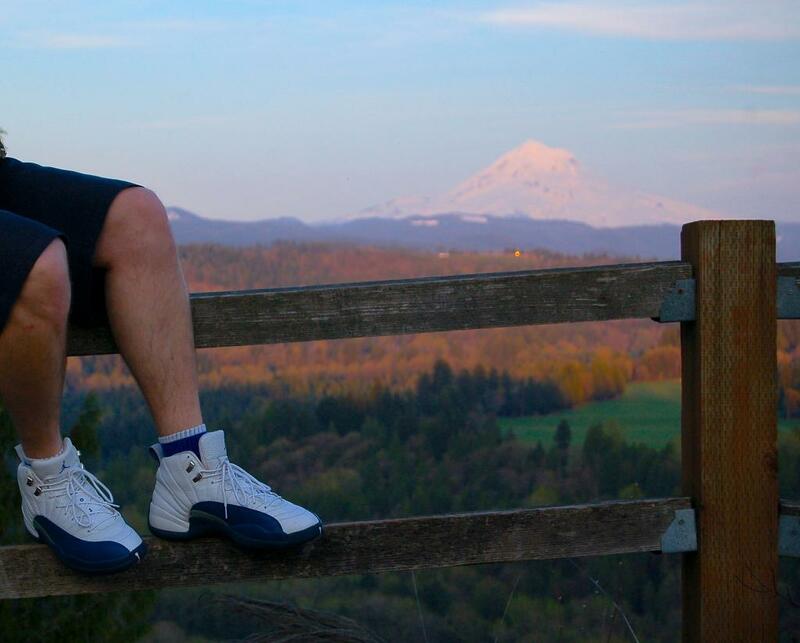 DruMattX in the "French Blue" Air Jordan 12 Retro. 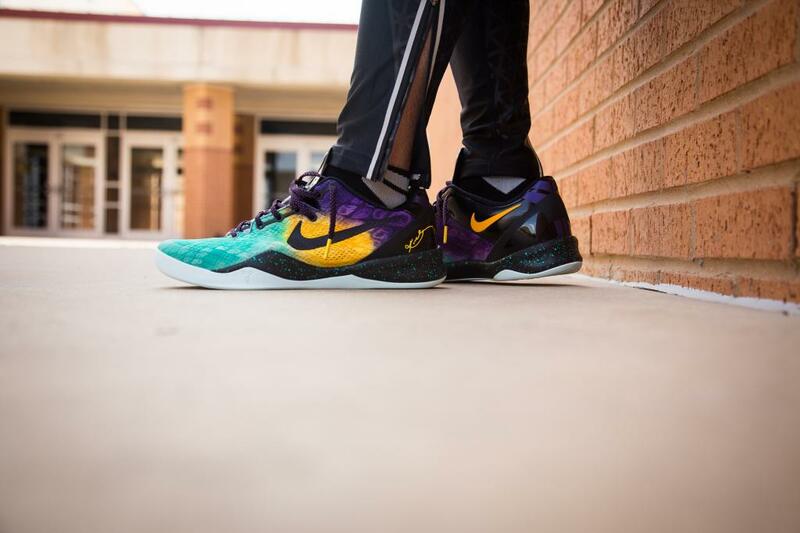 JunJDM in the "Easter" Nike Kobe 8. 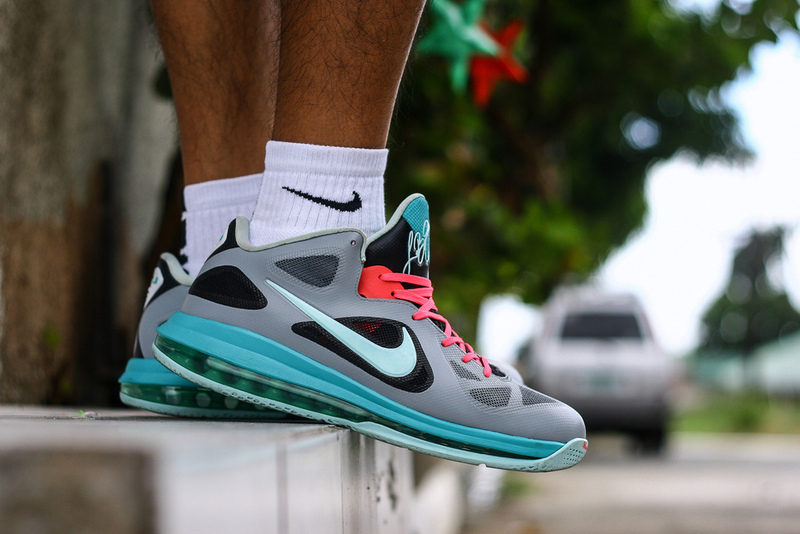 Jon.T in a "South Beach" custom Nike LeBron 9 Low. 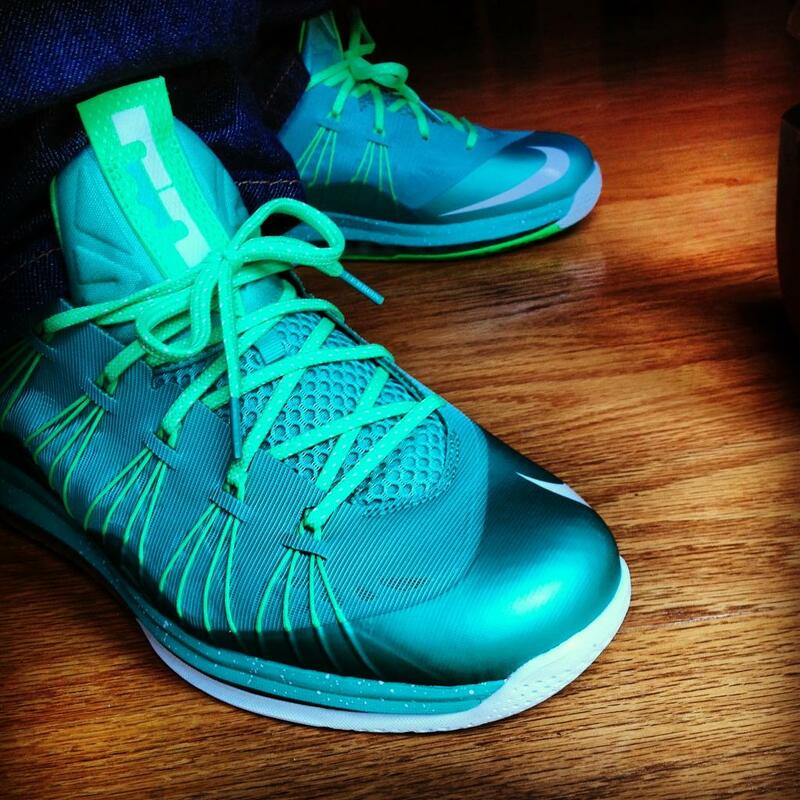 TheSasquatch in the "Easter" Nike Air Max LeBron X Low. 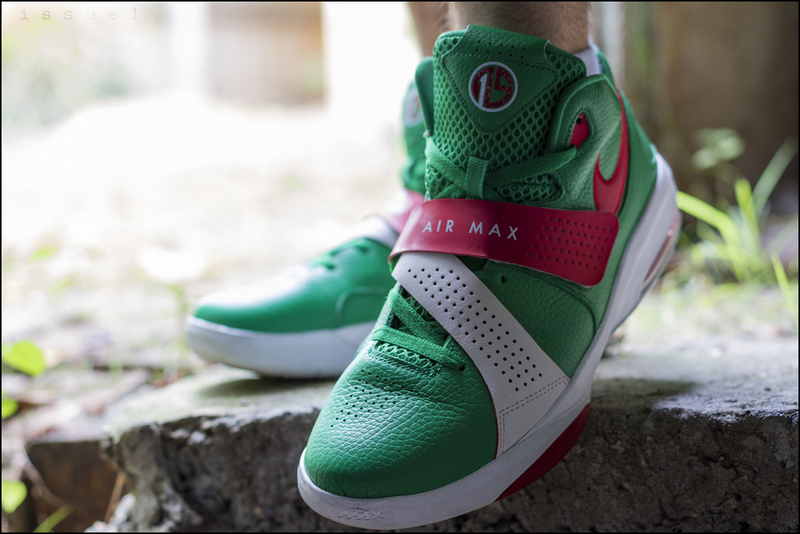 Issue1 in the "Christmas Day" Nike Air Max Sweep Thru. 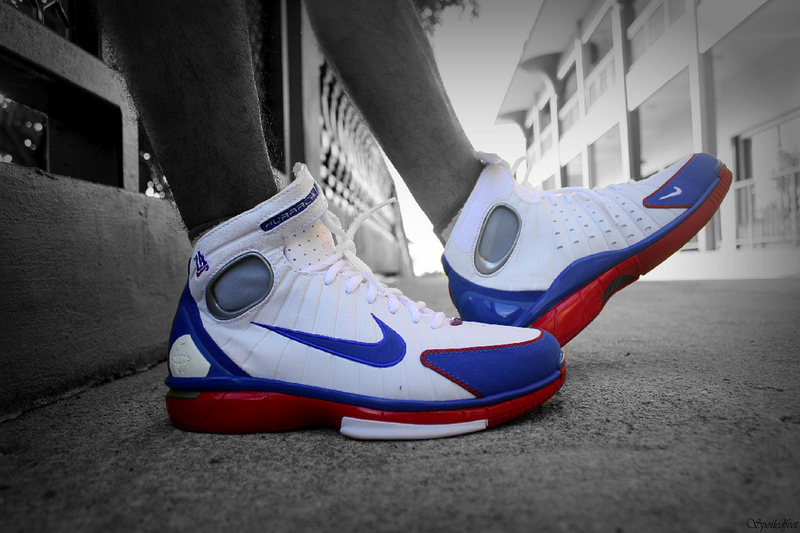 SpoiledFeet in the "All-Star" Nike Zoom Huarache 2K4. 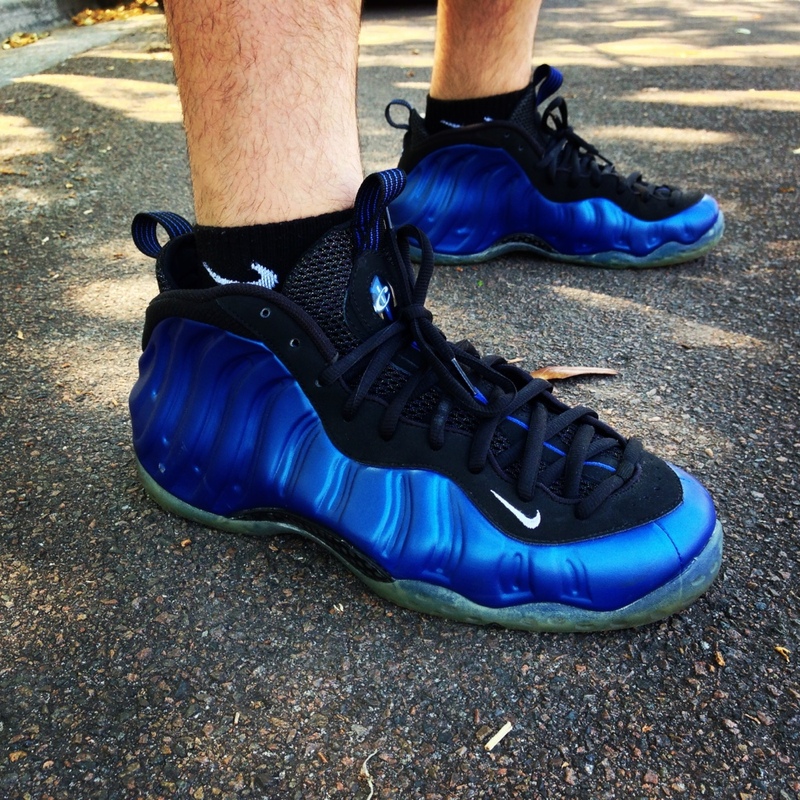 Chuck Norris is My Dad in the Nike Air Foamposite One. 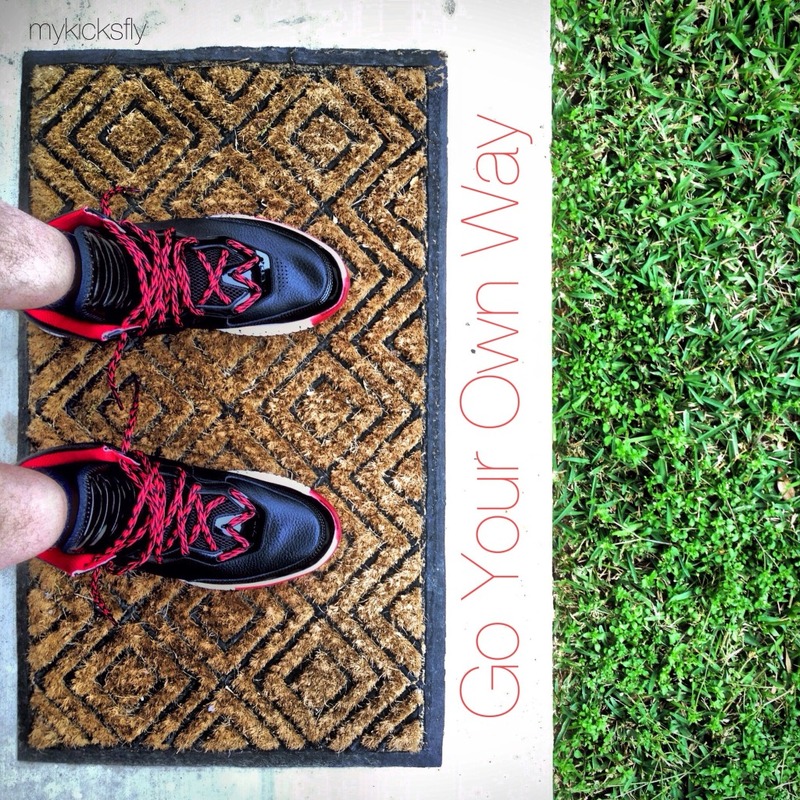 MyKicksFly in the "Announcement" Li-Ning Way of Wade. 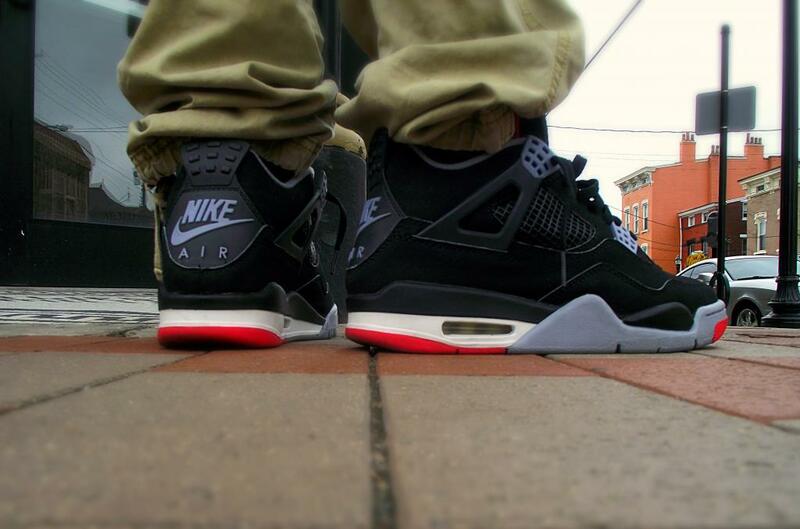 MJow1999 in the '99 Air Jordan 4 Retro. 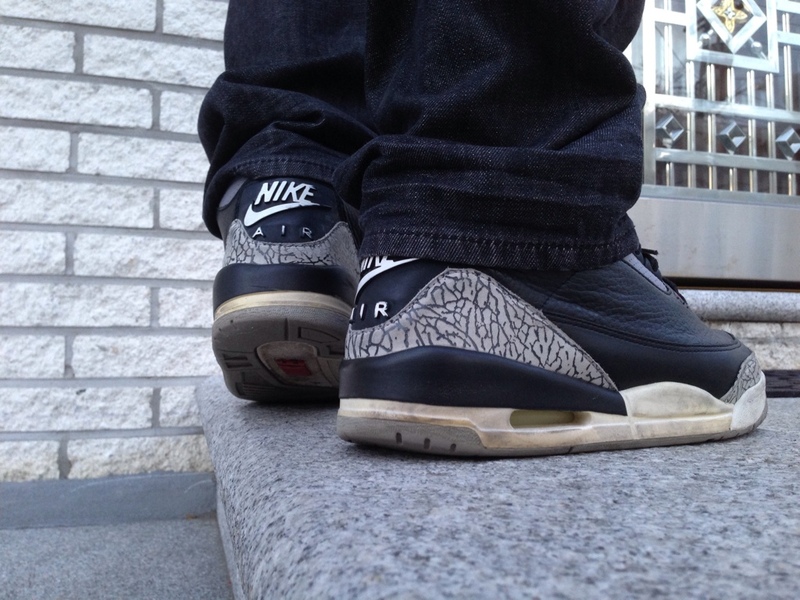 Flashlight in the '01 Air Jordan 3 Retro.